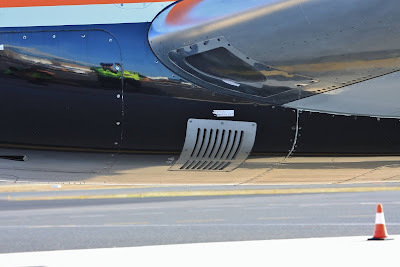 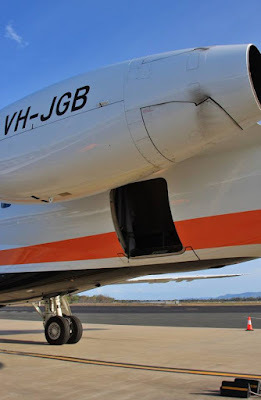 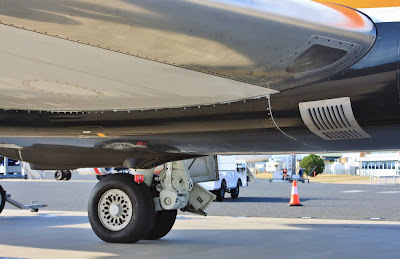 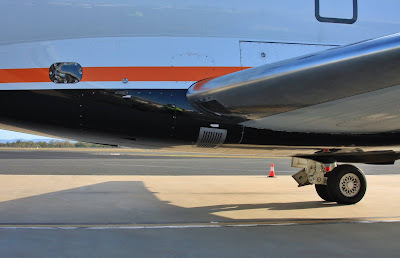 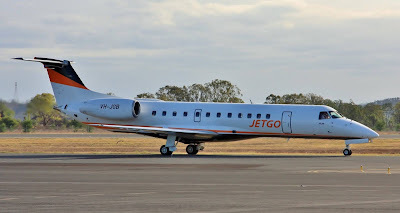 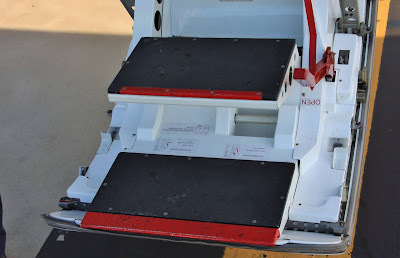 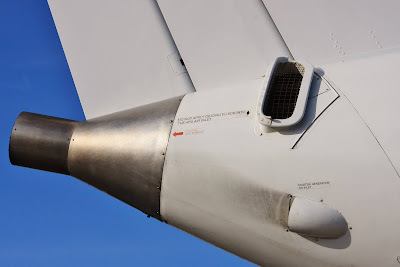 Phil Munsel Photography of Rockhampton recently had the pleasure to take a closer look at JetGo Australia Embraer ERJ-135LR VH-JGB while the aircraft was operating an RPT service from Townsville to Gold Coast via the beef capital and has kindly allowed Air Queensland.blogspot to share the experience, we are sincerely grateful for the opportunity. In this post, we also take a quick look at the airline's current operations. 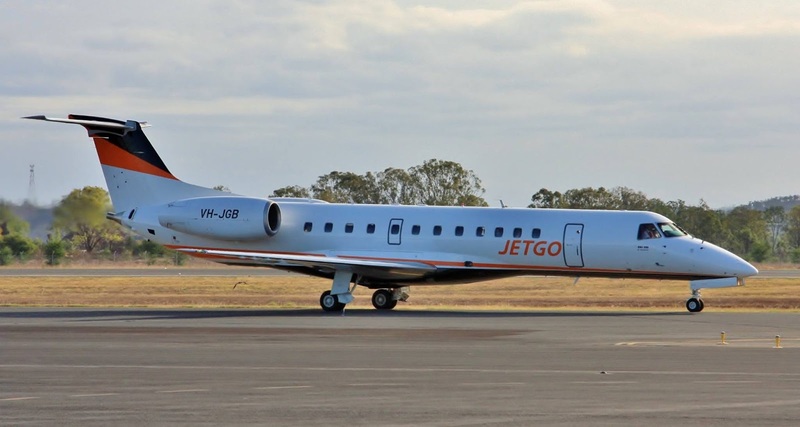 After failing to ignite sustainable interest on the Sydney - Gladstone route that only lasted for two months, JetGo Australia bravely returned to Central Queensland a few months later when the airline commenced thrice weekly Townsville - Rockhampton - Gold Coast and return services in September 2015. 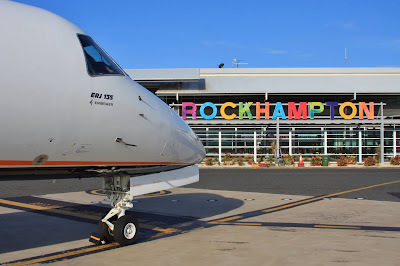 Flights from North Queensland to South Queensland via Rockhampton are operated by 36-seat Embraer ERJ-135LR regional jets each Sunday, Monday and Thursday. 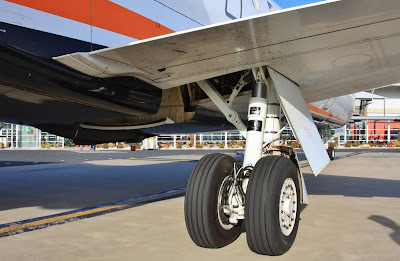 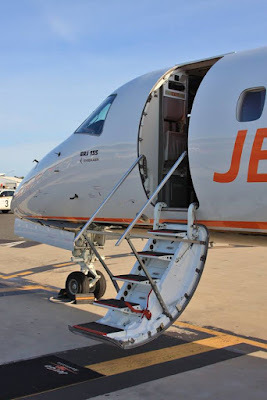 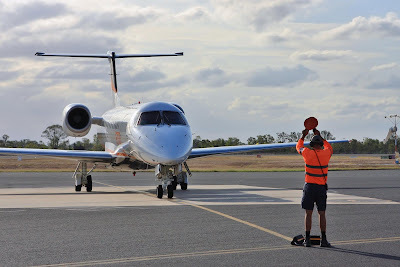 Other RPT services currently provided by JetGo Australia include six times per week Brisbane - Dubbo, three times per week Brisbane - Melbourne / Avalon via Dubbo and five times per week Brisbane - Tamworth flights. 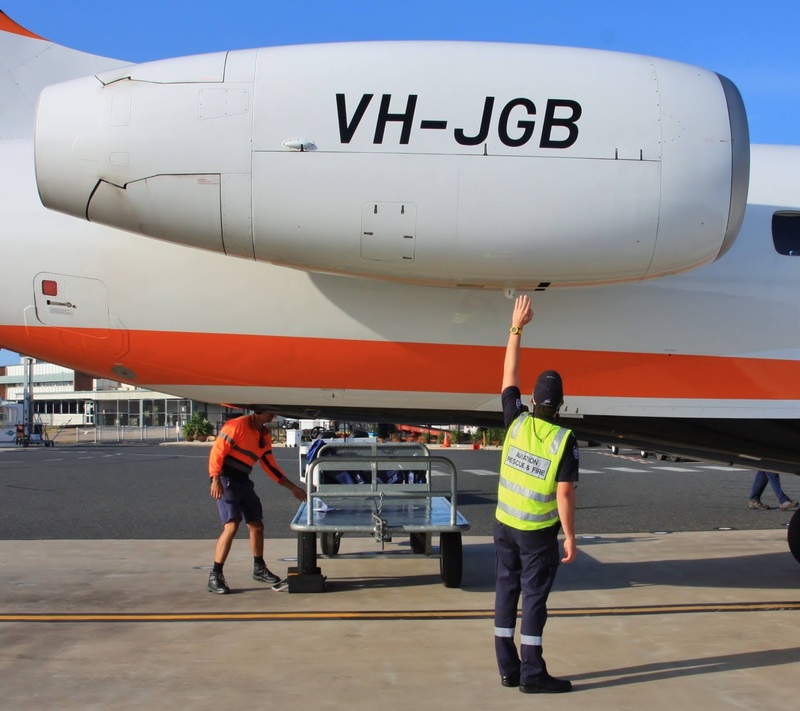 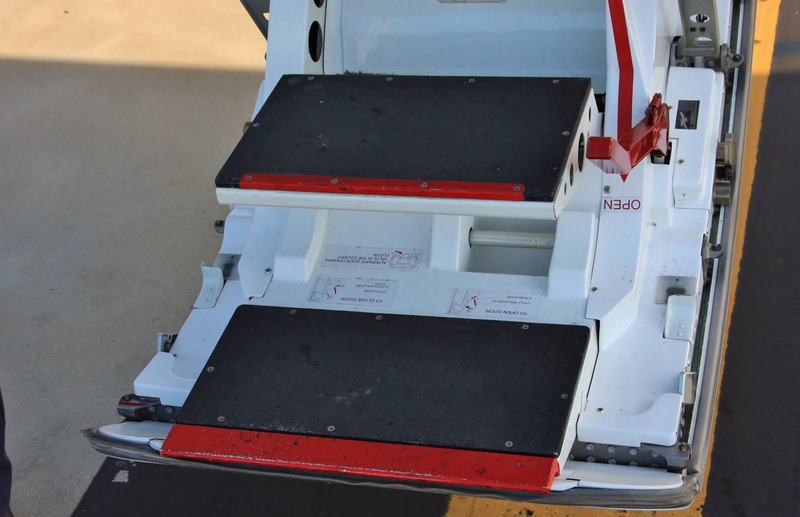 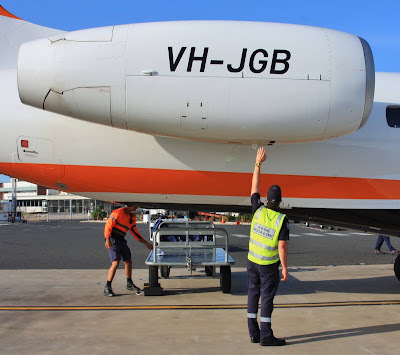 JetGo Australia also provides regular FIFO services from Brisbane and Townsville to Osborne Mine near Mt Isa. 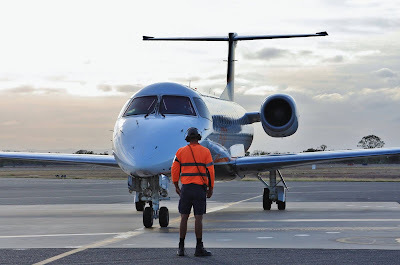 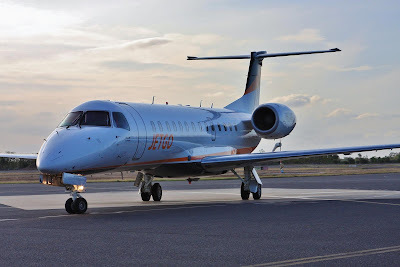 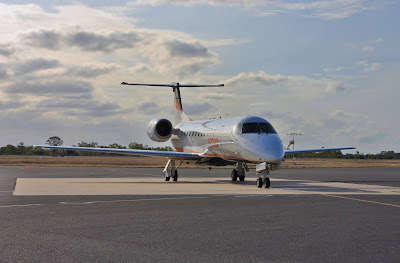 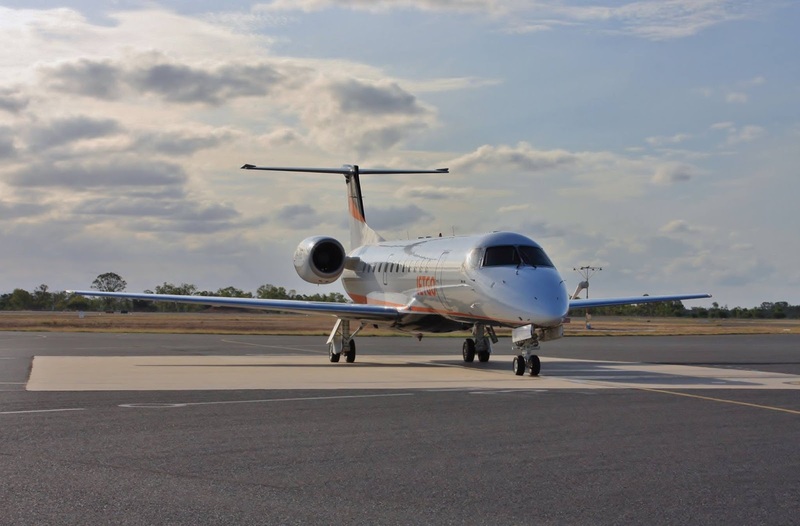 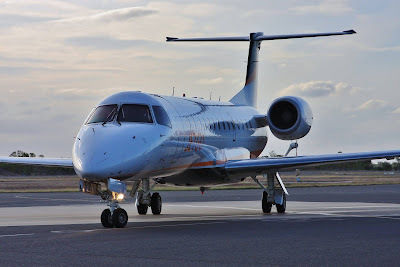 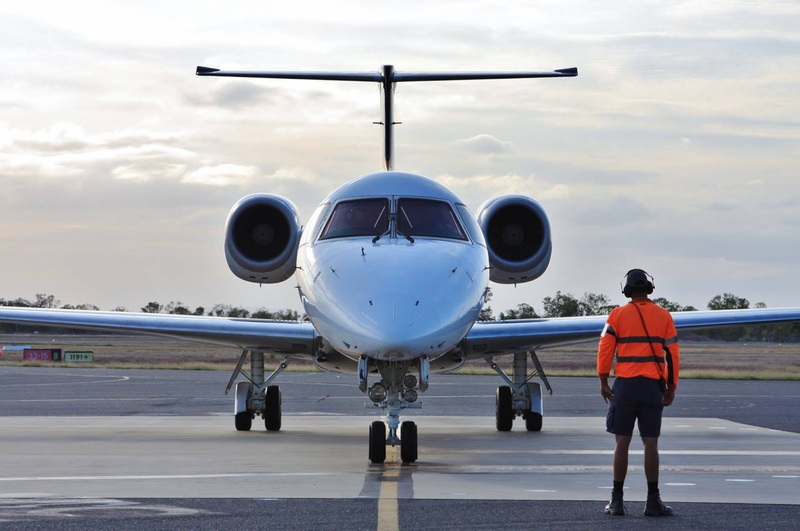 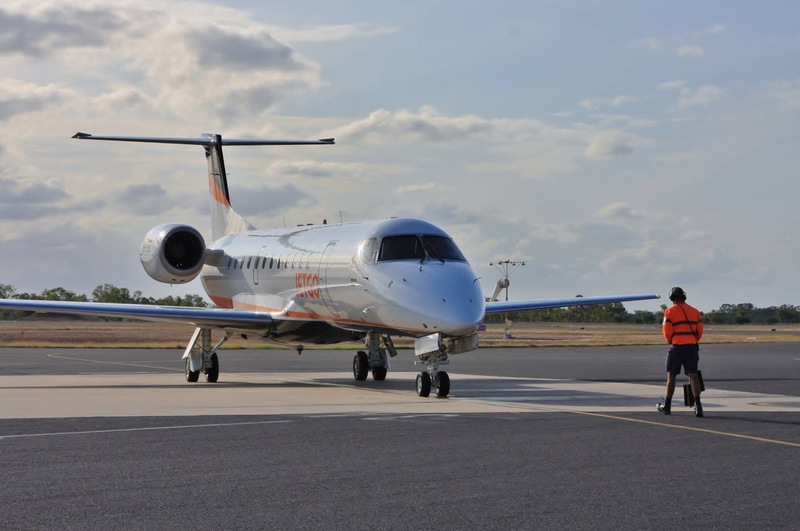 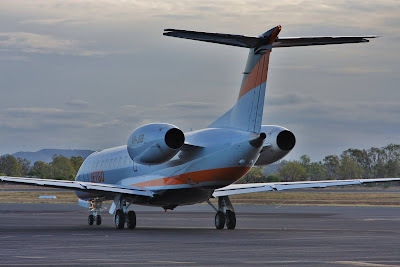 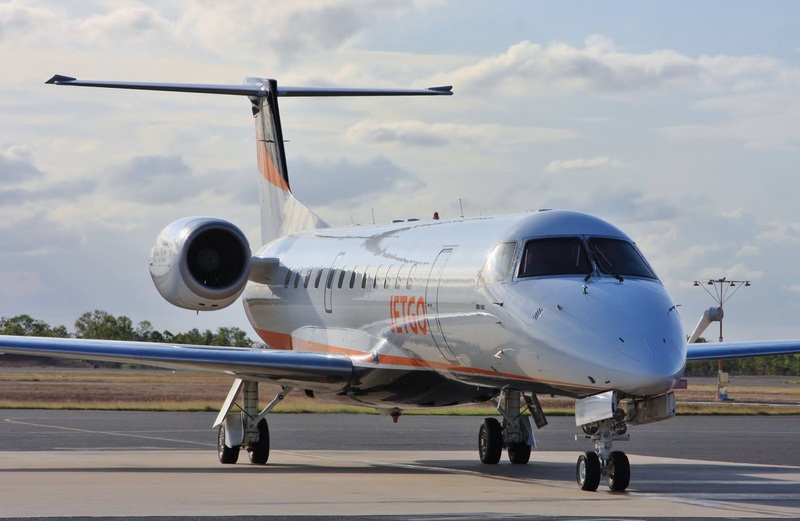 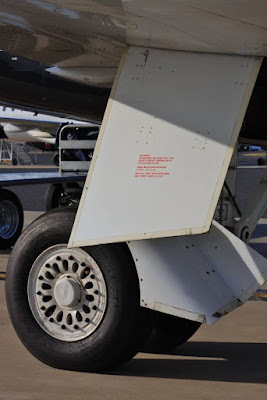 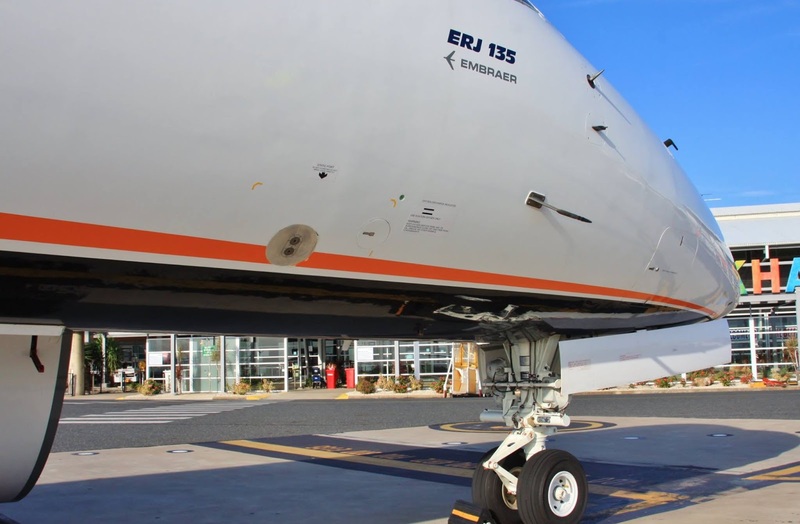 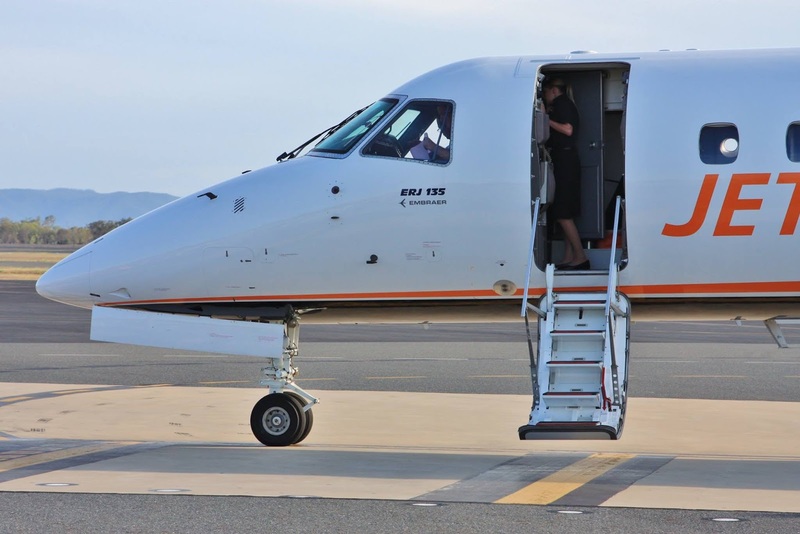 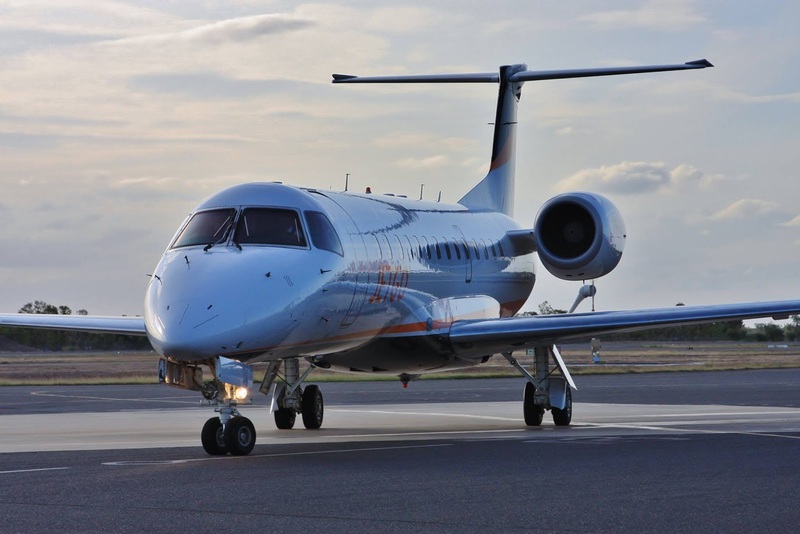 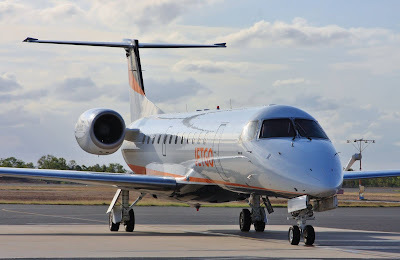 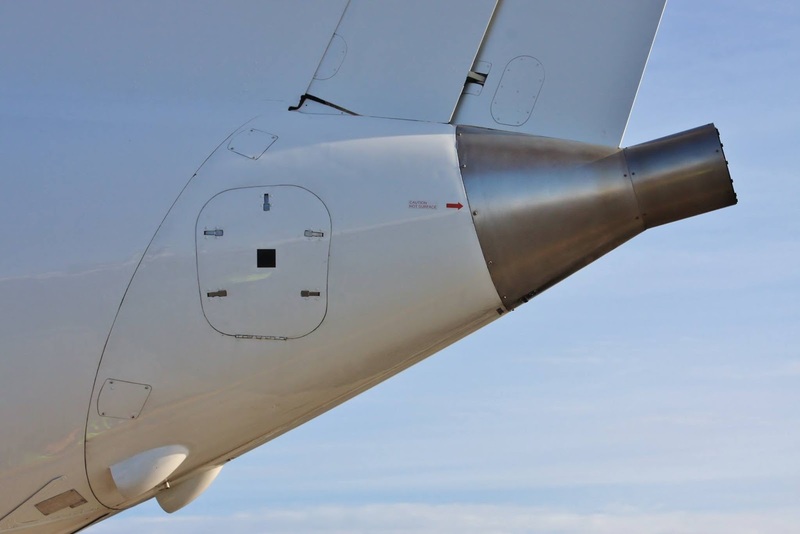 An Embraer ERJ-135LR is permanently based at Townsville Airport for this contract and no-doubt has been further utilised upon commencement of the Townsville - Rockhampton - Gold Coast flights. 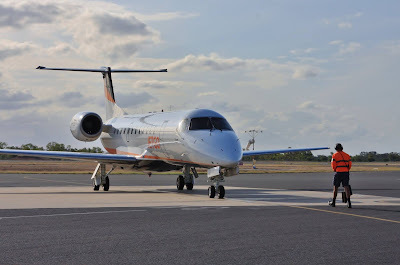 Established in 2012 to provide ad hoc and contract charter work, particularly Fly-in / Fly-out (FIFO) in support of the mining and resource sector, the airline has steadily moved into offering RPT flights on selected routes, and grown it's fleet to three ERJ-135LR jets in support of this.